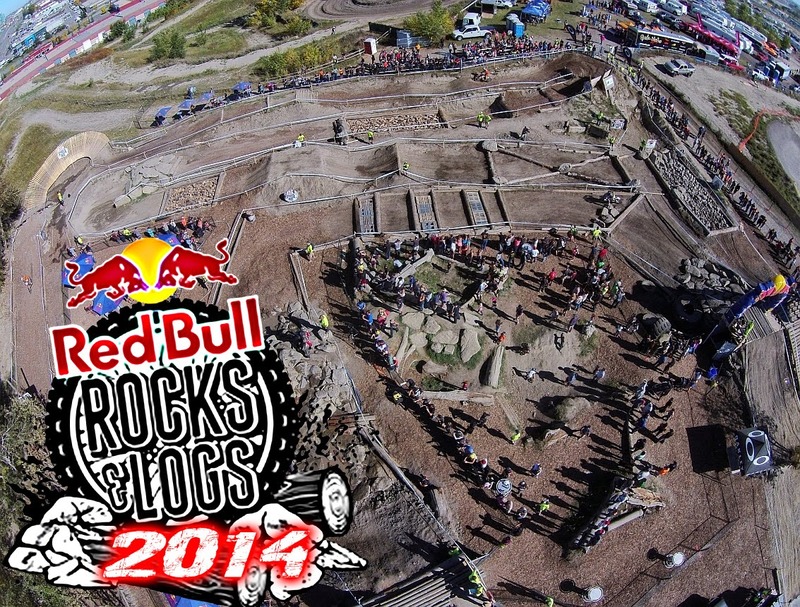 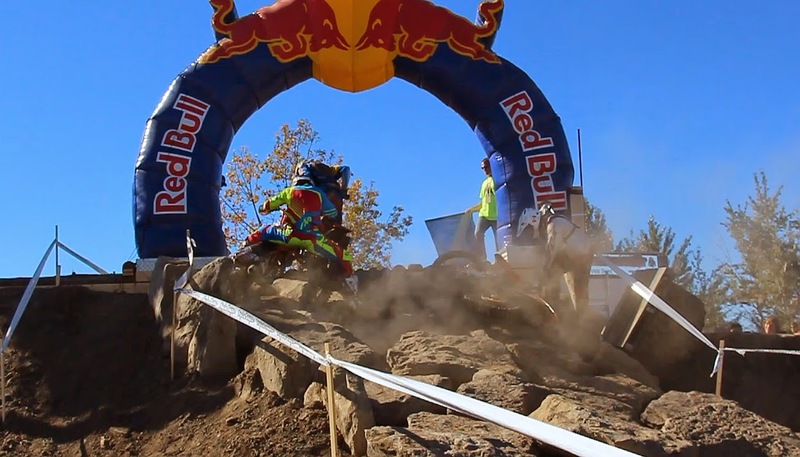 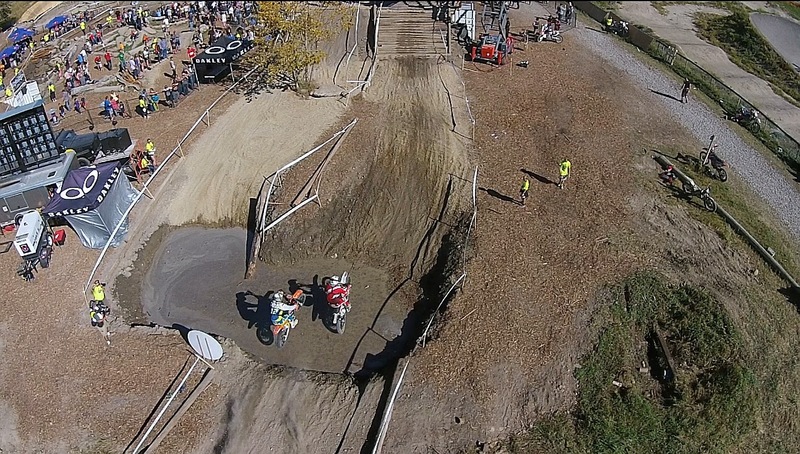 CALGARY, AB – September 22, 2014 – This weekend, Calgary welcomed some of the best endurocross riders as it hosted Red Bull Rocks & Logs for the second time, a head-to-head endurocross competition that takes place on a custom built course. 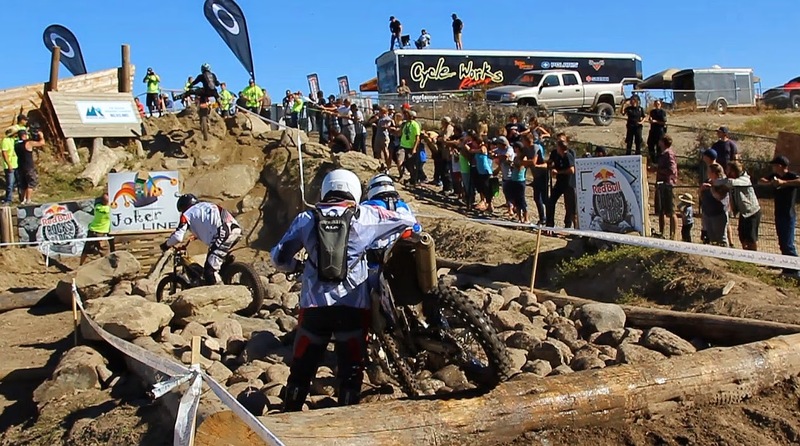 The new format this year opened the search of champion riders in five different classes including Pro, Amateur, Junior, Veteran and Women’s from a field of 125 riders. 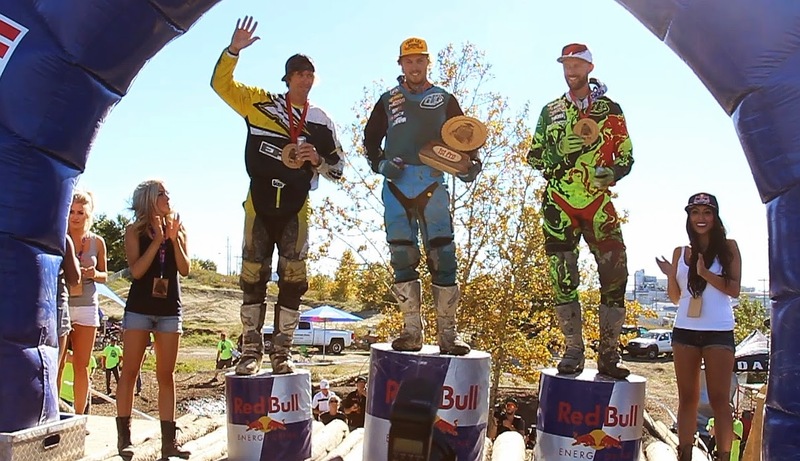 After a tight battle, last year’s Canadian champion Cory Graffunder fell to second place in the Pro category. 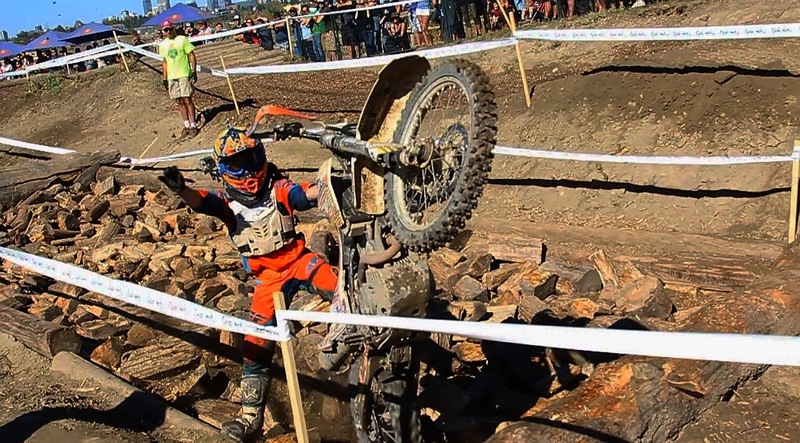 It was American pro rider Kyle Redmond who walked away with not only bragging right but also a cash prize of $3,000. 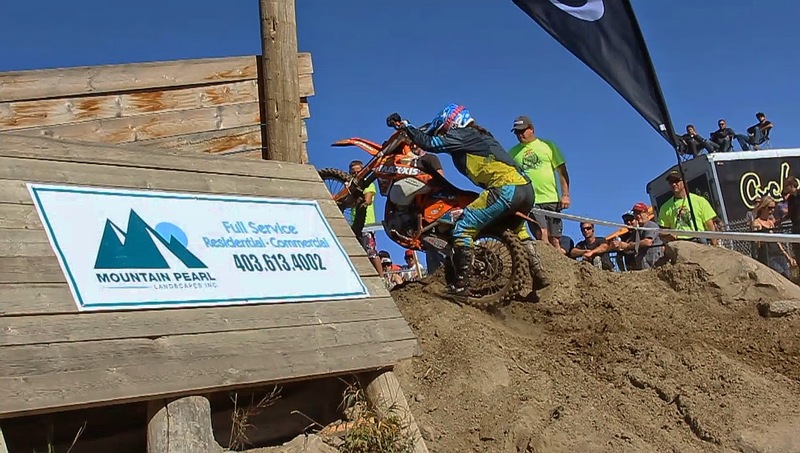 Designed by pro rider Shane Cuthbertson (Airdrie, AB), the custom track brings together tough and technical design elements from Enduros and Harescrambles across the globe to Wild Rose MX Park, in the heart of Calgary. 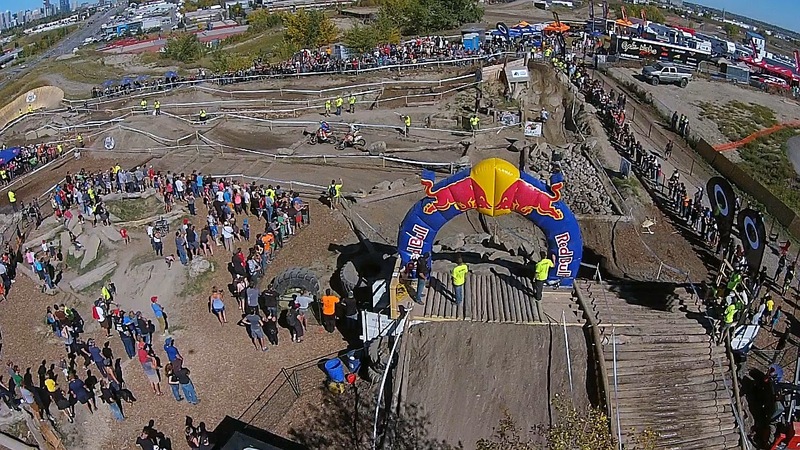 This year, three brand new features tested the skills of riders as they raced to complete their laps and get a spot in the finals. 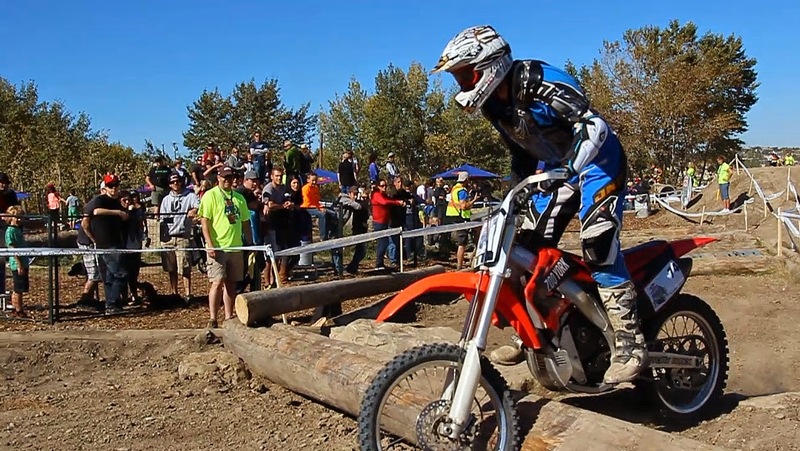 Close to 3,000 spectators came out this weekend to take in the action. 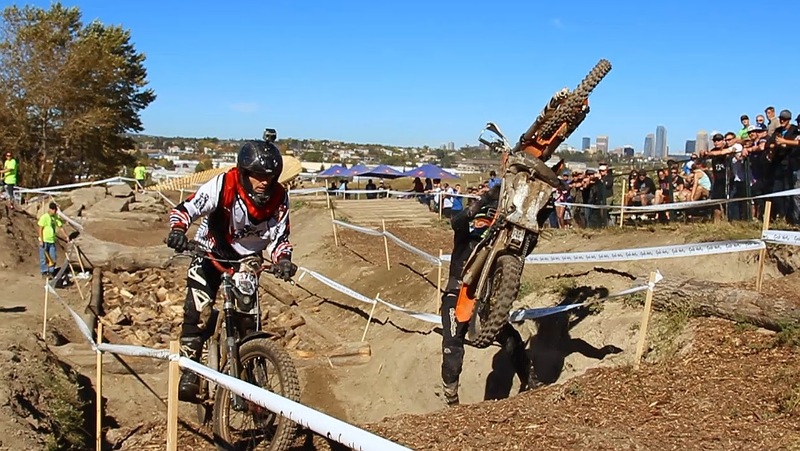 Competing in a head-to-head, knockout format, 125 riders took to the track – divided by class. 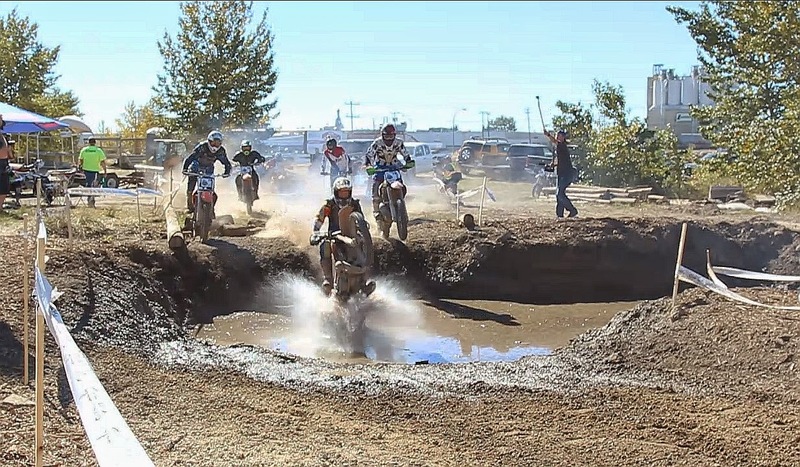 The 65 riders in the Amateur category had three laps in their qualifying heats and four laps in the final to determine the champion. 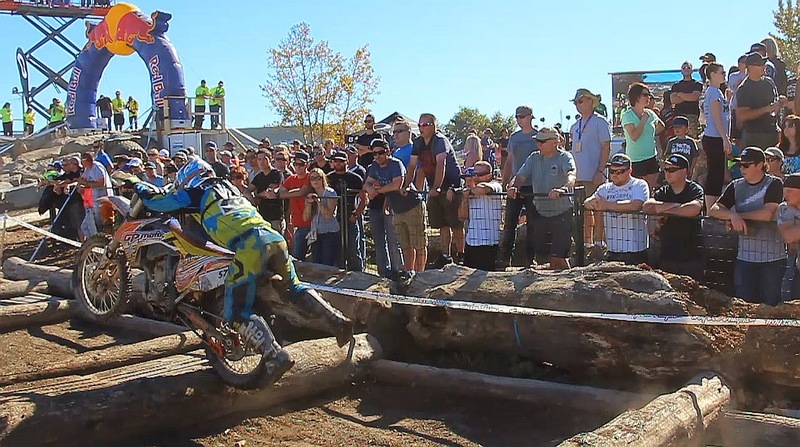 In the Pro category, the 25 riders did four laps in qualifying heats and then eight laps in the big finals. 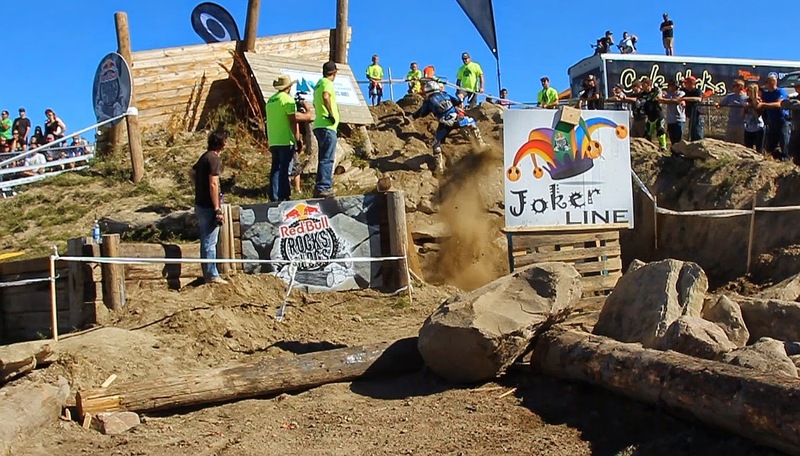 Cash prize purse of $8,500 split between top 6 winners in each class, prizes from sponsors Cycle Works, Blackfoot Direct and Troy Lee Designs.